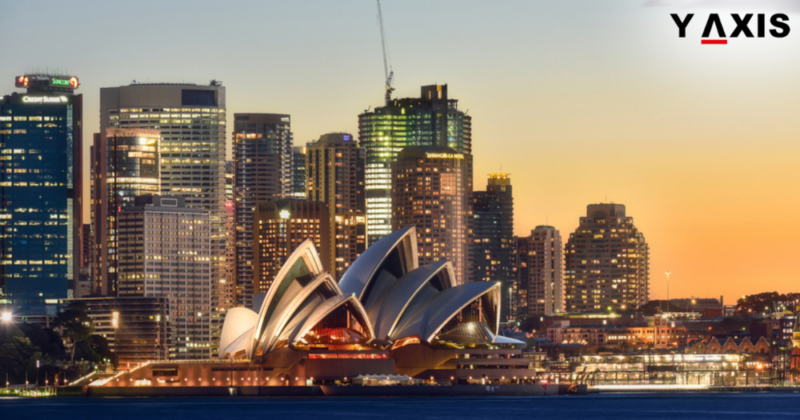 Do you know which Australian State has been selected for SISA Visa? South Australia has announced that it has been selected for the SISA Visa – Supporting Innovation in South Australia Visa. It is a 3-year visa and will be launched in South Australia on a pilot basis, to begin with. The SISA Visa will promote budding overseas entrepreneurs with business ideas focused around emerging industries. These include Robotics, Medical Technology, Agribusiness, Defense, Big Data, Cyber Security, and Cyber Security. The applicants will require Government of South Australia’s endorsement to be considered. This is through Immigration South Australia. It will be based on the sign off from the Office of the Chief Entrepreneur or the innovation ecosystem providers. The application SISA Visa has to be submitted under the Subclass 408 Temporary Activity Visa. This will be under the Endorsed Event stream of the Government of Australia, as quoted by the SBS. The duration of the Visa will be 3 years based on the time when the Visa is granted. As this is a pilot for South Australia all visas will expire on November 30, 2021.